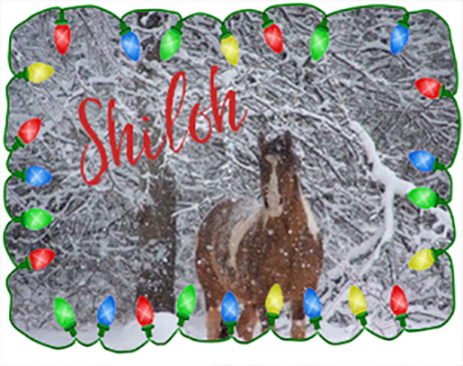 Thanks to Kim from Oklahoma for sending me this wonderful photo of her tri-colored Paint named Shiloh. In Kim’s note to me she said that because Shiloh was born in Florida, he’d never seen snow until they moved to Oklahoma and he loved it. Sadly, Shiloh passed away at the old age of 23. Thanks again to Kim for sharing her story. 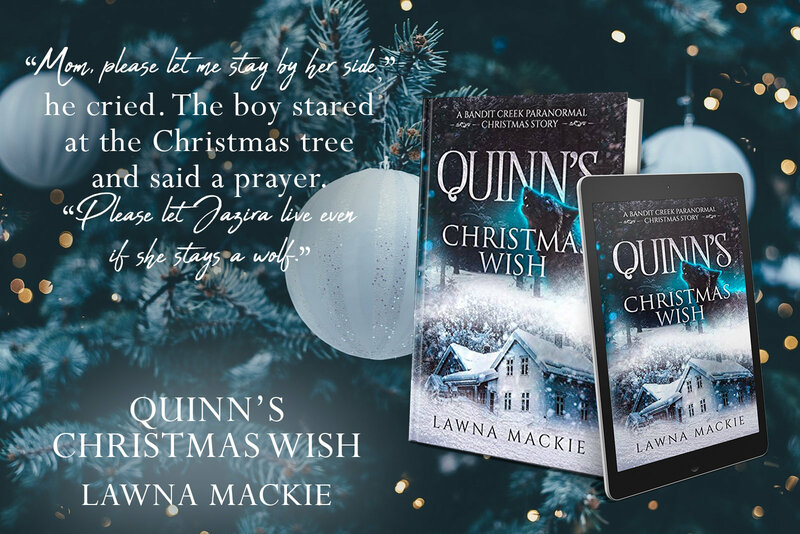 I just had to share these wonderful teasers that were created for some of my books! Let me know what you think!